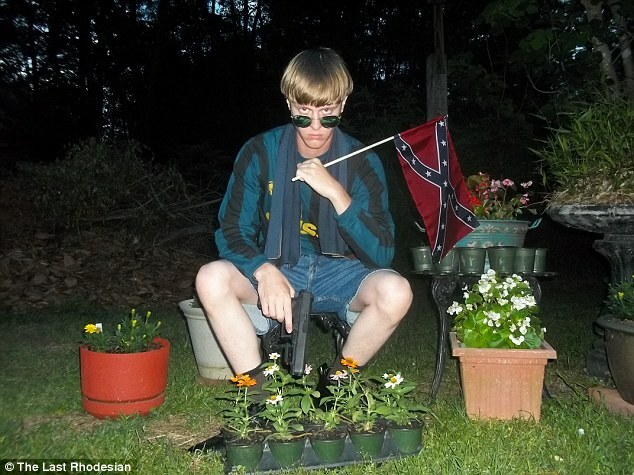 This is the manifesto of the American Charleston killer, Dylann Roof. 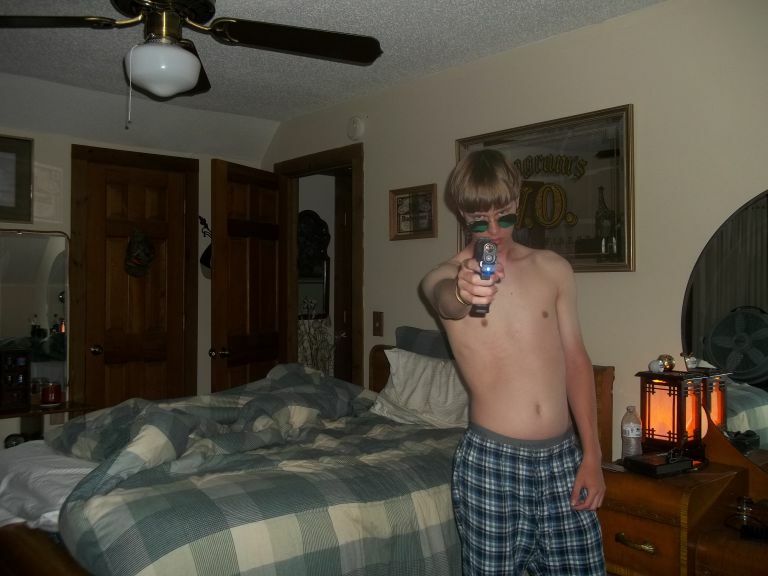 Twitter users @EMQuangel and @HenryKrinkle found a website believed to be owned by Mr Roof and these are some of the pictures they found on the site. Found on the site also was his manifesto of about 2000 words detailing his motive for the attack. Some of the pictures found on the site according to our source support white supremacist and hate and the feeling intense dislike for black people. He particularly mentioned the Trayvon Martin killing by Zimmerman believing that Zimmerman was right. He called black people names, including; STUPID, VIOLENT and said he has read hundreds of slaves narratives from his state and that all of them are positive. 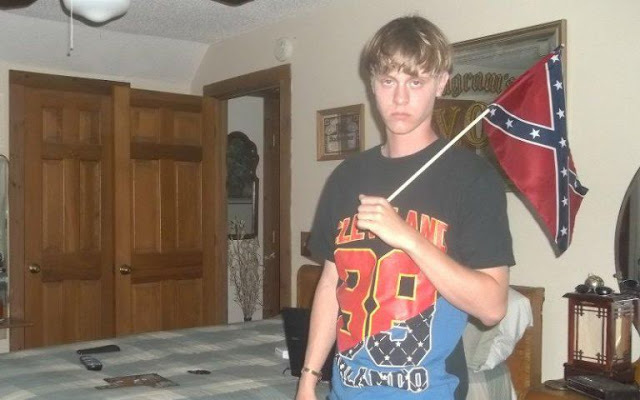 He also, according to sources expressed his hate for Jewish people, proposing that they should be tuned blue for easy identification and more different from white people. In conclusion he wrote, ''I have no choice. I am not in the position to go into the ghetto and fight. I chose Charleston because it is most historic city in my state and at one time had the highest ration of black to white in the country. We have no skinhead, no real KKK, no one doing anything but talking on the internet. Well someone has to have the bravery to take it to the real world and I guess that has to be me. Unfortunately at the time of writing I am in a great hurry and some of my best thoughts, actually many of them have been to be left out and lost forever. But I believe enough great minds are out there already'' he concluded. 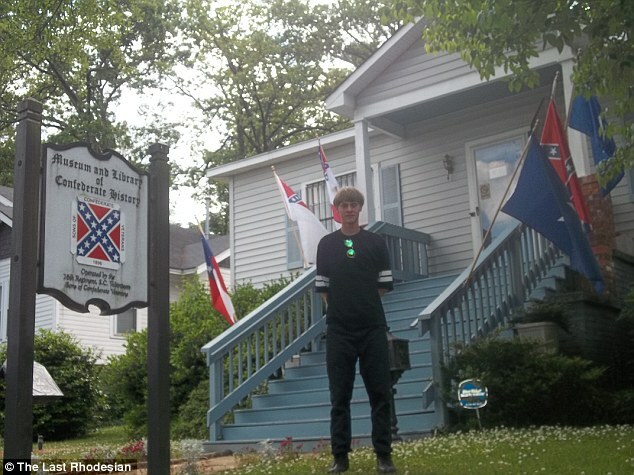 On another note, according to ABC New, Dalton Tyler, Roof’s roommate, told them that Roof spoke of starting a civil war and that he advocated racial separatism. “He was big into segregation and other stuff. He said he wanted to start a civil war. He said he was going to do something like that and then kill himself,” Tyler said. 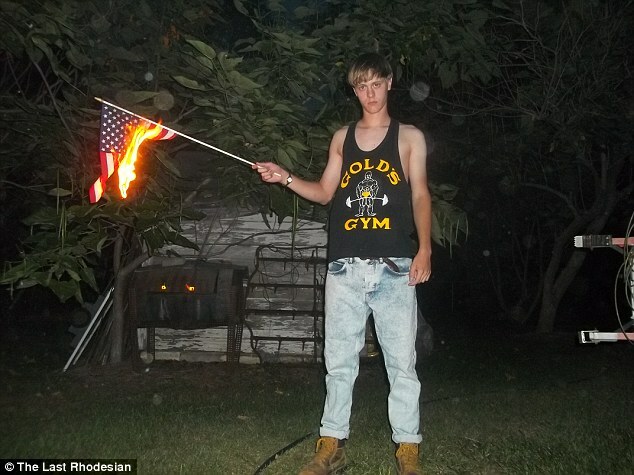 The Wall Street Journal reported that Roof’s family had grown concerned over the last two months as his racist views started to boil over. “He apparently told people that he was involved in groups, racist groups,” said a woman who identified herself as the mother of Roof’s former stepmother. “He turned into a loner in the last couple of years and no one knew why. He just fell off the grid somehow.” firstlook.org reports.